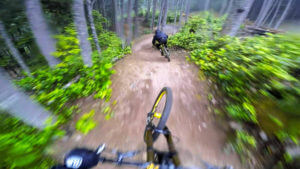 Preview any bike trails with high quality POV videos! Owlaps is the next generation of mountain biking trail map and guide. Compared to what we normally see, owlaps is based on high quality « top to bottom » videos shot with action cameras. Thanks to these videos and other selected and useful information, you will be able to really appreciate and discover trails, MTB spots and bike parks! Owlaps videos would help you prepare your next ride, your next bike trip or next race! Be sure to follow owlaps on Youtube, Facebook and Instagram to stay in touch and discover new trails each week! 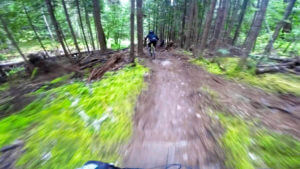 Total trail immersion with POV videos. From 1080p to 4K, all our trail videos are in HD. 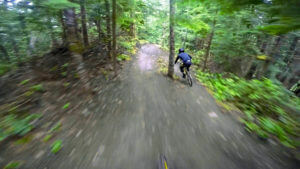 All MTB trails and spots that feature on our trail map has good quality track preview videos! TRY THE OWLAPS TRAIL MAP NOW!